Spring is in the air, flowers are blooming and with each season comes new skincare products. 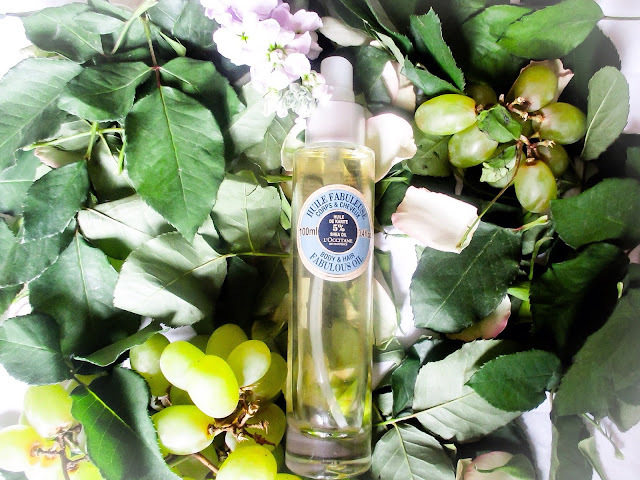 I am always looking for something lighter and fresher, something that makes me feel and smell great and what better way than with 3 of my Spring must haves. I have been searching for a long time for a face cream that A makes my skin glow and B smells awesome, but an added bonus I actually even like to use it as a night cream. 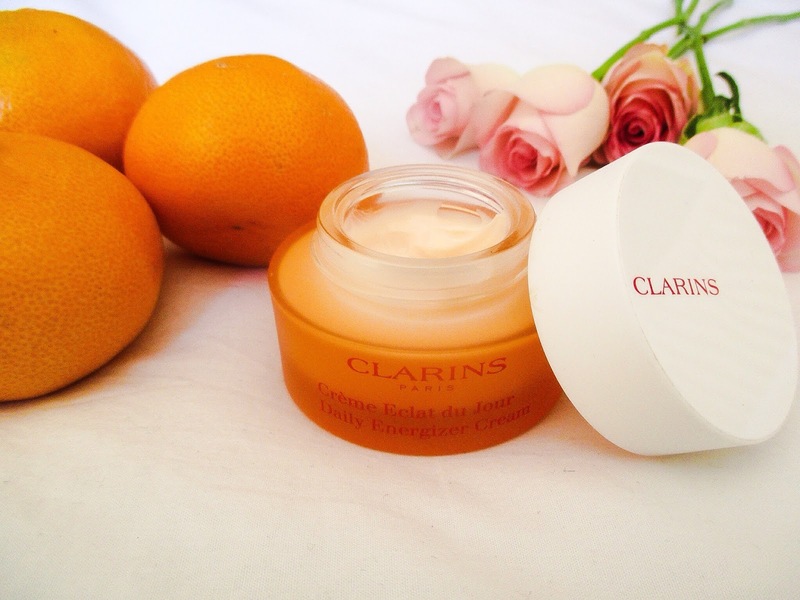 I managed to bag this Clarins Daily Energizer Cream from duty-free on my recent holiday, which was great a little discount never hurt anyone. I have listed below my pros and cons for this face cream. The smell is divine, I am a big smeller I literally go around sniffing stuff all the time! It is not quite a citrus smell as I would have thought due to the colour, but more of a fruity blend of fresh herbs. 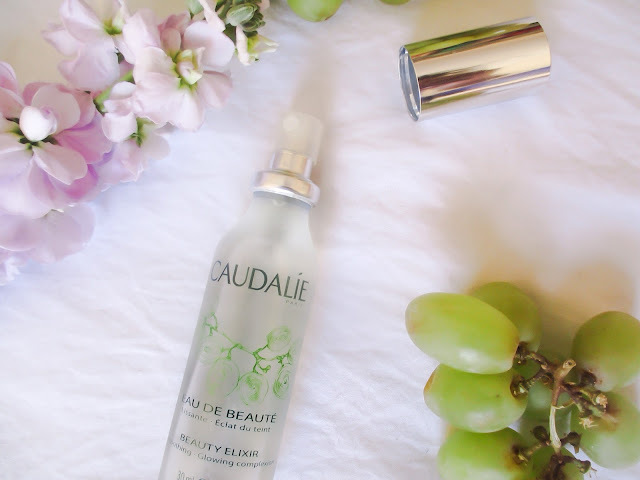 I was recently at a beauty exhibition and I had a lovely chat with one of the reps and talked me through the whole history of Caudalie and the little treasures it stems from...Grapes. My mum was the first person to introduce me to L'Occitane, she is a total junkie for this brand, any Birthday, Christmas or other special occasion this is ALL she wants. So I decided to pop in to my local L'Occitane and hunt for body oil. I prefer in the summer months to go with an oil, as it is more lightweight as opposed to a cream, which is perfect for more winter months. However I still use cream, but something about oil in spring makes me feel like summer is not far off and I feel holiday. All in all, I am pleased with all of my Spring Skincare purchases and will most likely buy all items again, when they run out. 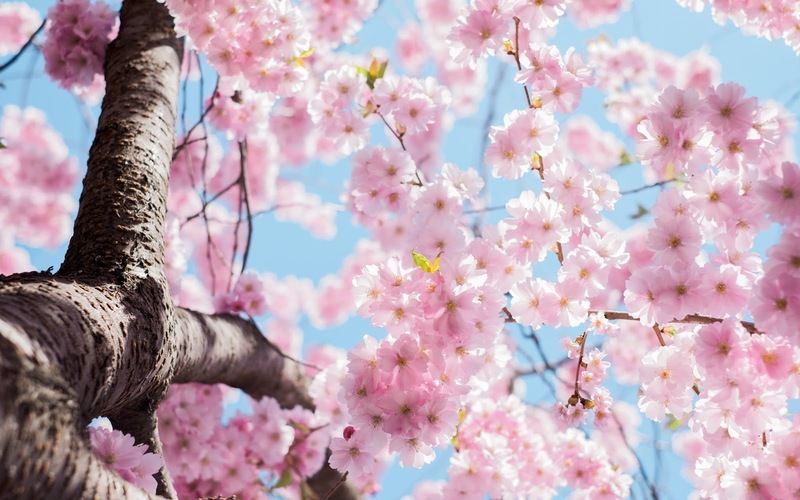 What are your Spring Skincare must haves, have you tried any of the above would love to hear your thoughts? !